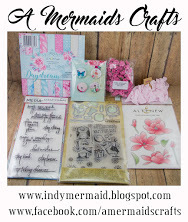 First of all, I am so sorry I didn't get the chance to post the winner from the blog hop. I was a bit distracted as my son in law was hurt at a baseball game yesterday and ended up at the hospital. He got hit in the face in a fast pitch game and ended up breaking his jaw, Ouch! He was in surgery for 2 1/2 hours, wired his mouth and now on the road to recovery. Oh man, I feel so bad for him :( So I have been helping get the little ones to daycare and school for him since my daughter was out of town for work. Anyway, I think it's about time for some good things to come our way since we've had a string of bad luck lately. Today I have cute little baby girl overall shaped card that I created using a file from the Silhouette Store. The paper is from Echo Park~Bundle of Joy collection. I tied on little bows with twine from my stash and the sentiment is stamped with Banner Sentiments from My Craft Spot, no longer in business. I made a matching tag, perfect for on top of a package or gift bag using Craftin Desert Divas Banner Die. The oval and star are from this die set as well. The sweet giraffe is stamped with Craftin Desert Divas So Long stamp set and colored with copics. The little sentiment stamped in the star is the Bundle of Joy stamp set from My Craft Spot, no longer in business. So sorry to hear this Sherrie! I am praying for a speedy recovery! Oh my gosh, Sherrie, your poor son-in-law. How painful to get hit in the face. I've been hit so many times in softball, both slow and fast pitch, but never in the face. Ouch. I hope he is feeling much better soon. And he's probably on a liquid diet for a while, huh? It is way past time for some good luck for your family, my dear friend. You've been through so much. As always, your family is in my prayers. This is the most adorable gift set!! I love the sweet shape of the card!! The papers you used are gorgeous!! And the giraffe is so cute!! I just love, love this!! So perfect to celebrate the arrival of a little bundle of joy!! Thank you so much for linking up at DL.ART!! Your card and tag are precious! 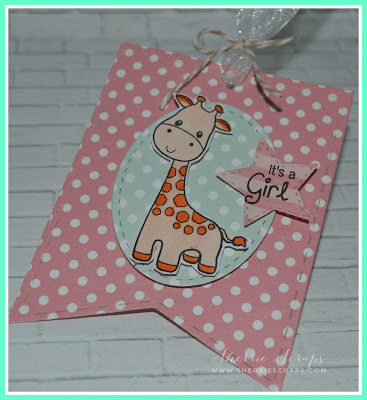 I love how you used the chevrons --which I would consider to be a bold choice---for this sweet baby card. Just darling. 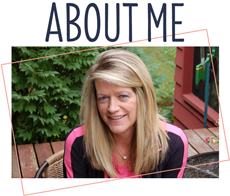 What a blessing to be chosen for your blog candy! I sent my contact information by email. The card is absolutely precious!The tag is just adorable. 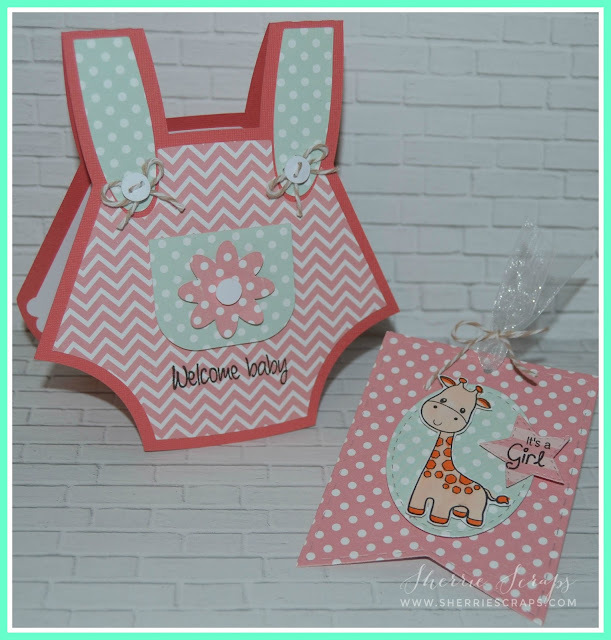 The giraffe is so cute!I love the chevron & polka dotted papers. I hope that your son-in law is doing well.Sending hugs & prayers to you & your family. Your project is absolutely adorable!! The shaped card is absolutely adorable as is the sweet tag you created! Love the addition of the giraffe against the fun patterns! I'm so sorry to hear about your son-in-law! That must have been horrible! I'm sure they're so thankful you're there to help out, and I hope he heals soon. This is an adorable card and tag set. So cute! So sorry to hear about your son-in-law!!! Yikes!! Sending prayers for a speedy recovery!! And CONGRATS to Christine!! LOVING this baby set!!!!!!!!! Soooooooooooo cute! LOVING that giraffe!!!!!!!!!!!!!!!!!!!!! Omgoodness, I am so sorry to hear about your son-in-law! How scary for you all! Wishing him a speedy recovery, and sending lots of hugs your way! This baby set is just about the cutest thing ever! I LOVE that shaped card! Such adorable papers and patterns. Love the big flower on the pocket and love the bows. That matching tag with the giraffe just melts my heart! Love these! This Baby set is so ADORABLE!!! Love the cute giraffe!! Congrats to the winner!! Have a great day. This little card set is so cute my friend. I had a broken jaw when I was in my early 20s it was very painful. Give him my love. Adorable baby set!!! So sorry to hear about your son-in-law! Bless his heart. My daughter had her jaw accidentally broken by the Dentist years ago and had her jaw wired too. She was on a liquid diet for about 2 months. First of all...ouch! That sounds like a very painful injury and one that will take awhile to heal. I am so sorry he is dealing with that! Now, onto this darling little baby set ♥ That little romper shaped card is absolutely precious! Love the sweet giraffe as well, he is super cute. I just love baby projects! Oh Sherry... OUCH! .... My prayers for your SIL ... that had hurt, that poor man. I hope he heals and recovers quickly. It is hard to do anything when you are in pain let alone care of some little ones. 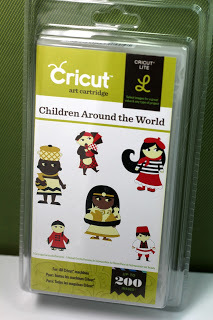 On a brighter note, your little baby girl card and tag are just darling!!!! Absolutely so cute! Love the papers so much and that giraffe is absolutely so cute! Congrats to Christine as well!! 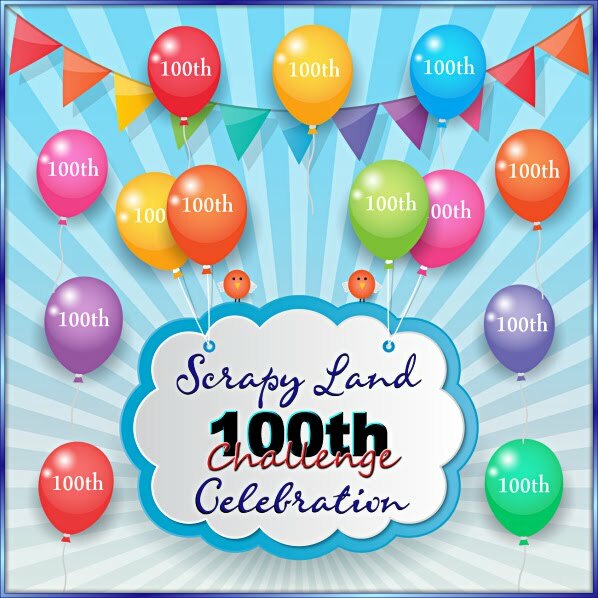 Thank you for participating in my blogaversary hop celebration again this year!!! And so cool that you linked up with us this week! Thanks for playing with us in our FFC! Wow I hope he heals up quickly! That just sounds so painful! These are so adorable Sherrie! Love your choice of papers and that little giraffe is so cute! Great job friend! Gorgeous set, Thank you for joining us at Jo’s Funday Friday Challenge . Good luck with your entry. What a sweet set. Happy Mother's Day to you! Enjoy your day! OMGOSH Sherrie... How awful for your SIL... I hope he heals quickly.. Poor guy! And YES you totally deserve some good news/stuff... Your card & tag are super sweet.... I hope your Mother's Day was wonderful sweet friend! HUGS! So sorry to hear about your SNL. Hope he feels better real soon. Your card and tag is too darn cute. Fun papers adn love the little giraffe. Cute, cute, cute. Hate to hear that your son in law got hit by a ball and had to go through all of that.My sister got hit in the head with a ball the other day.She's o.k. Your Card and Tag Is Adorable. I always enjoy seeing the things you make. Yours Is the first blog that I visit. Happy Day to You!